Pakistanis in the UK tend to originate largely from the Mirpur District in Azad Kashmir. The second largest ethnic group of British Pakistanis are the Punjabi people, largely from Attock District of Punjab followed by pathans and other ethnic groups from the districts of Nowshera, Peshwar and Ghazi in province of Khyber-Pakhtunkhwa. In the London Borough of Waltham Forest there are substantial numbers of Pakistani people originating from Jhelum, Punjab. People from Pakistan speak Urdu, Punjabi, Mirpuri, Hindko (dialects of Punjabi), Sindhi, Kashmiri, Pashto, and Seraiki. 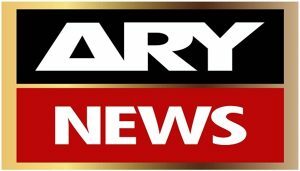 ARY News is a Pakistani news channel. A bilingual news channel in English and Urdu, it is a part of the ARY Digital Network, which is a subsidiary of ARY Group. DM Digital (DM Plus TV in the United Kingdom) is a British Pakistani television network, founded in 2005 by Dr. Liaqat Malik and based in the Cheetham Hill area of Manchester, England. DM stands for Dorian Metaye. DM Digital broadcasts programmes in English, Hindi, Kashmiri, Punjabi, Sindhi and Urdu and broadcasts across Africa, Asia, Europe and Oceania. The network features phone-in discussion programmes, dramas, Lollywood and Bollywood films, news, music shows featuring Pakistani singers and other interactive educational programming & the only channel in UK and across Europe who broadcast Hollywood movies dubbed in Urdu/Hindi and children cartoon and animated movies on weekends. 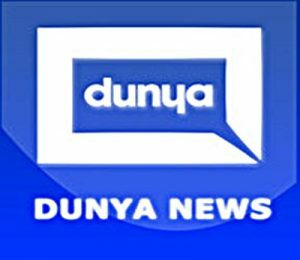 Dunya News is a 24 hours Urdu language news and current affairs television channel from Pakistan. It is governed and operated by the National Communication Services (SMC) Pvt. Ltd.
Its head office is situated at Lahore, Pakistan. Dunya News was founded and is owned by Pakistani businessman and politician Mian Amer Mahmood, and is part of the larger Punjab Group of Colleges (PGC) group of universities, colleges and organizations. 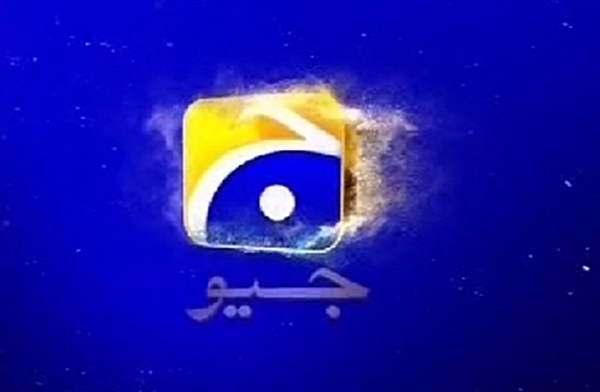 It is home to numerous, news-centric television shows, like Dunya Kamran Khan Kay Sath, On The Front as well as satirical infotainment shows like Hasb-e-Haal.Dunya News is known for quality programming, and relies upon veritable heavy-weights of Pakistani media to settle its position as a reputable media outlet. Dunya News is home to Pakistan’s two most popular satirical news programs, Hasb-e-Haal, and Mazaaq Raat. Geo News provides latest news, breaking news, Urdu news from Pakistan, world, sports, cricket, business, politics, health. watch geo news on live.geo.tv. 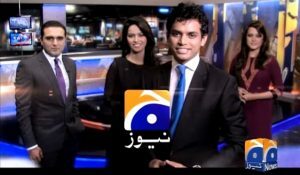 Since its launch, Geo has tested the bounds of freedom of expression in Pakistan to unprecedented levels in the country’s history. 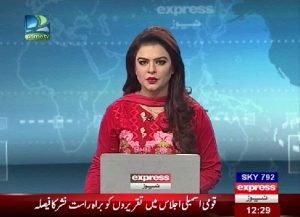 Geo News is one of the most popular news channels of Pakistan. 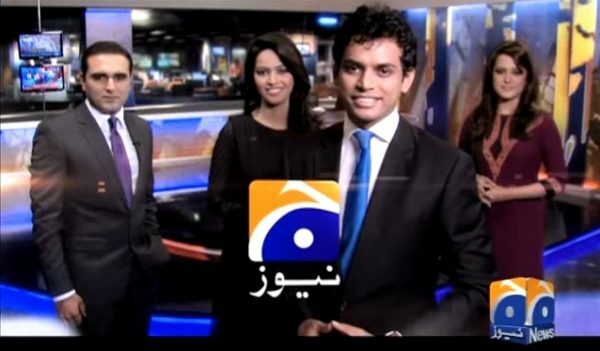 Geo Tez is an Urdu language Pakistani 24 hour news channel, it was launched on 11 May 2013. It is owned by Geo Television Network, it broadcast headlines after every 15 minutes with a mix of entertainment programes. It mainly focuses on short stories, breaking news, headlines and documentaries. Geo Tez launched first Urdu-language animated series ever Burka Avenger for kids in Pakistan, which would later become viral both on the Internet and on television. The channel broadcasts short stories, breaking news, headlines and documentaries. It broadcasts news headlines every fifteen minutes. 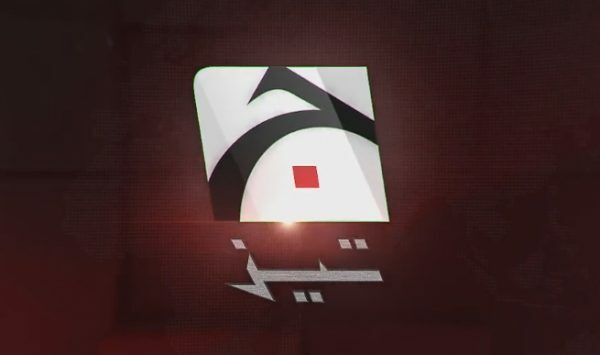 The channel has replaced the defunct GEO English news channel, which has closed in October 2013. The channel was launched on Sky Digital in May 2013, it is available free-to-air across Europe. Geo TV is a Pakistani television channel established in May 2002 and owned by the Independent Media Corporation. Geo is an Urdu word meaning Live. In May 2014, Geo TV was banned by PEMRA for airing blasphemous content on Geo Entertainment in its morning show Utho Jago Pakistan. Official Geo Entertainment Application – Watch latest episodes of your favorite dramas. Experience high quality dramas on your phone and tablet. With Geo Entertainment live 24×7 and full-length episodes, you never have to worry about missing your favourite show on TV. Available for Android and Apple iOS. HUM Europe is available on Sky: Channel 844 , Virgin media: Channel 833 and throughout Europe free-to-air on satellite. PTV Global is a TV channel broadcast by Pakistan Television Corporation and also offered in Europe and United States. Its broadcasts select programming from PTV National, PTV News and other PTV-run networks. Part of the Pakistan Television Corporation brand name, it is under control of the Government of Pakistan. In the United Kingdom and in most areas of Europe, PTV Global is available free-to-air on satellite. PTV Prime, is a British Pakistani channel aunched in United Kingdom and rest of the Europe in 1998. Prime Television since its inception deliver high quality content based on an exciting, engaging and entertaining programming catering to the need of audience from every age group. The huge popularity of Prime Television arises from its deep and profound understanding of South Asian mainly Pakistani cultural heritage and beliefs combined with traditional British Asian values. Realising there was a dire need of a British Asian platform to reach British Pakistani Diaspora, Prime Television took this great initiative to launch programming based on variety of choices for all segments of the audience including Prime Time dramas, tele-dramas, blockbuster movies, music shows, news, current affairs, reality shows, ground breaking documentaries and a wide range of other entertainment segments. 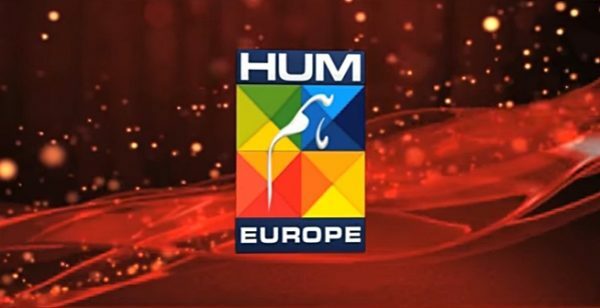 Over the years, their programming has been a huge success with their target audience (Pakistani community in Europe), in developing and shaping their perceptions & understanding of quality entertainment. It has led to an increased demand for more ground breaking, creative and high quality programming which has been consistently met by Prime Television. 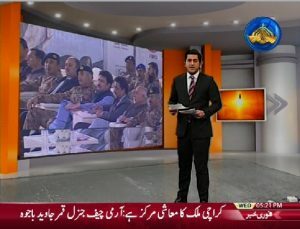 SAMAA is Pakistan’s first private satellite news channel that provides live transmission simultaneously from five cities of Pakistan which include Karachi, Lahore, Islamabad, Quetta and Peshawar.